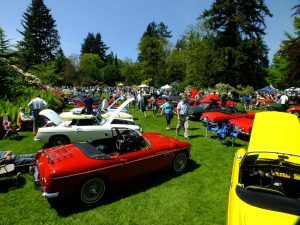 The September 2017 issue of U.K.-based, Classic & Sports Car magazine published a five-page spread on the May 2017 Vancouver All British Field Meet (ABFM) that included 17 photos and 7 sidebar owner stories. 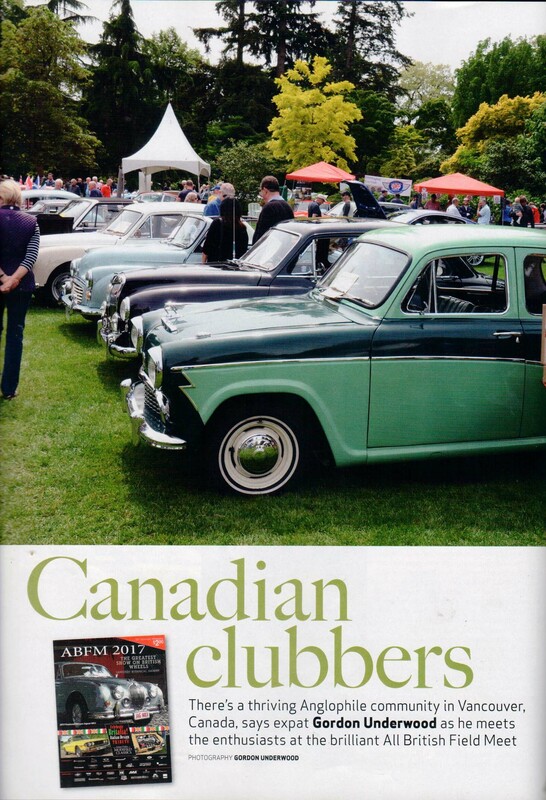 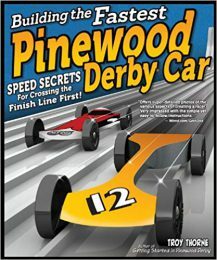 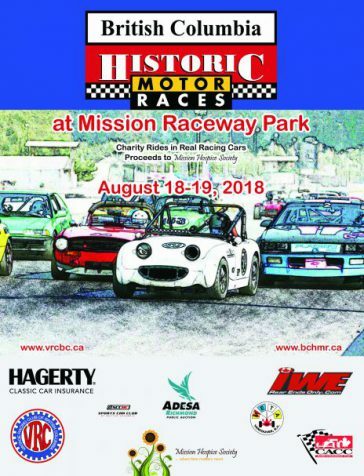 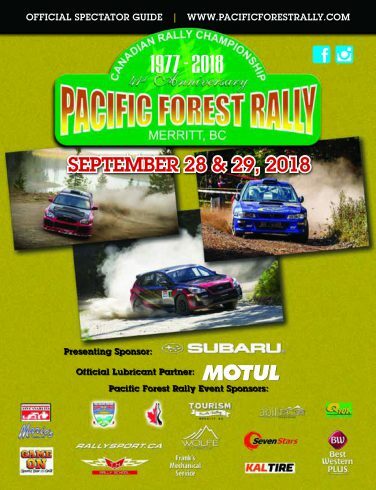 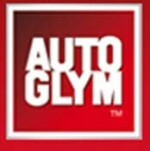 “This recognition in a world-renowned, classic car magazine speaks to the quality and diversity of the B.C. 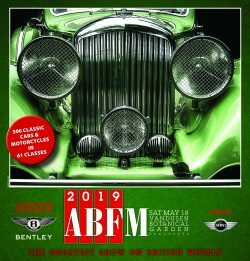 collector car community and the significance of the Vancouver ABFM,” said Patrick Stewart, co-chair Vancouver ABFM. 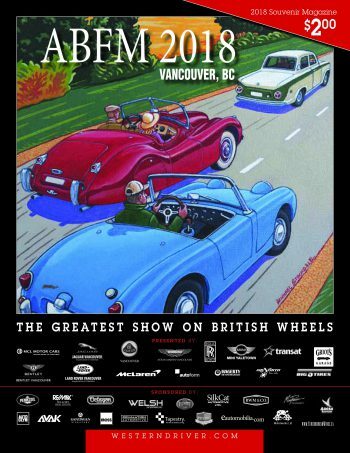 Mark your calendars and don’t miss attending The Greatest Show on British Wheels, 2018 Vancouver ABFM at VanDusen, Saturday May 19, 2018.